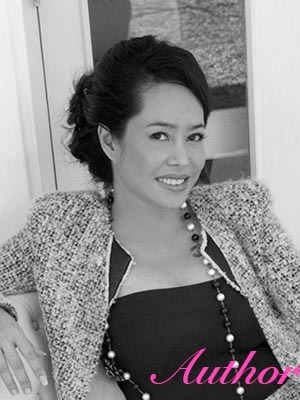 Kamonchanonok Parnjai is a bestselling author in Thailand with topics ranging from relationships to wellbeing. 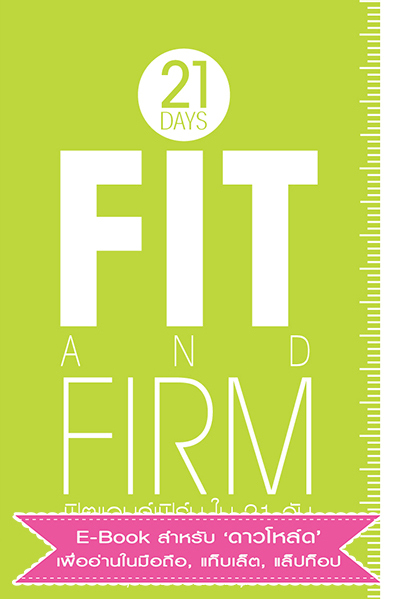 Her latest book releases include 21 days Fit and Firm and Pink Magic Diary. See more details about her books. 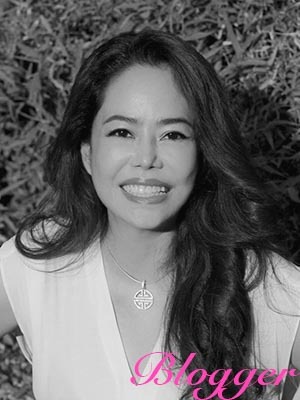 Her columns about well-being, mind set ,work life balance and happiness appear regularly in newspapers and magazines throughout Thailand. 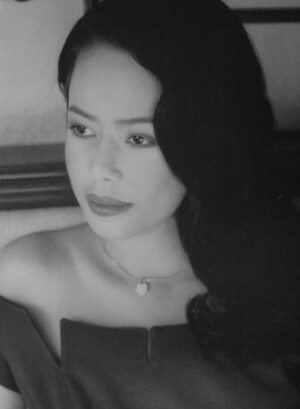 Kamonchanok is also an achieved business woman, earning the award of Thai Businesswoman of the year in 1996. 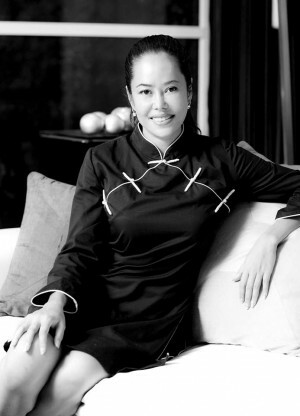 She now founder of ‘Up company co.,ltd’ through up publishing she publishes her 13 books. And year 2016 her book “Be selfish” (จงเห็นแก่ตัว)become top best seller. and the lastest on 2017 is “Let go and be free” (ปล่อยไปแล้วใช้ชีวิตต่อ) seem effective as well. 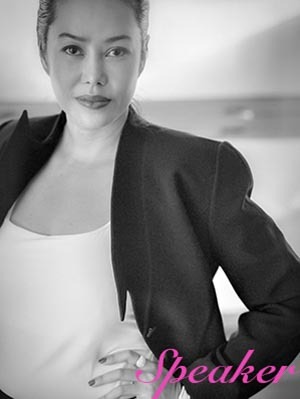 Success of her Facebook-page about wellbeing Mind and soul follower and like almost 300,000 , she currently organises and appears at events, where she speaks about health, mindset & motivation, personality and personal development.